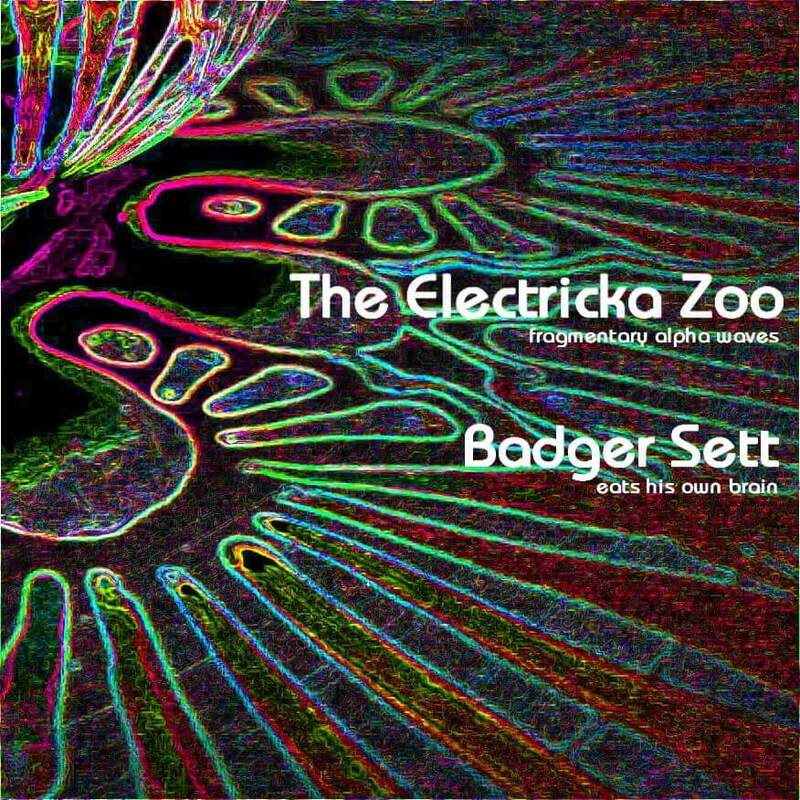 The Electricka Zoo are one of Wellington’s most intriguing bands – a duo of live electronica by the Digitator, and Dave Black on bass and electric guitar. Our 2017 debut album is available from Bandcamp, Spotify, Google Play Store, iTunes etc. Our 7″ single available exclusively on vinyl is now sold out from the publishers, but please contact us for a copy. You can also check out a collection of our early (2015–2016) demos on Soundcloud. We started again as a duo in late 2015 following an extended 16-year incubatory period. With roots in alternative rock and electronica, The Electricka Zoo will leave you wondering if you should dance along, close your eyes, or just scratch your head and wonder how two people can produce such a wall of sound.